Calling all Toddlers who like Messy Play? 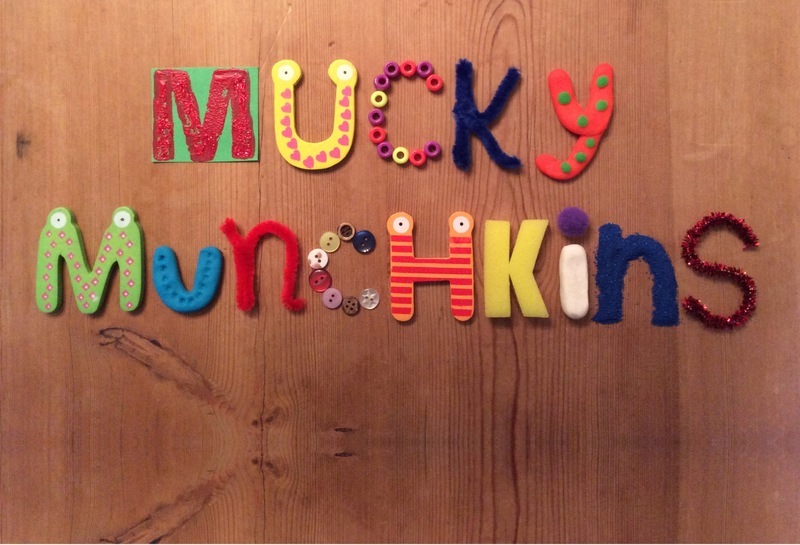 Mucky Munchkins Messy/Sensory play session at Sherston Scout Hut. For the under 5s. £4 a session, introductory offer of 6 sessions for £20. Numbers are limited to create the best experience for the little ones and parents. We are continuing to register interest for both sessions as there will be weekly slots available due to the flexibility of a rolling block booking. This entry was posted in Children & Young People, Clubs & Societies. Bookmark the permalink.